Dunheved Golf Club Has It's Own Self Serve Driving Range (Own Balls Required) That Is Available For Members & Playing Guests To Warm Up On. Located between the 18th green and the clubhouse, our putting green allows players to warm up and get a feel for the greens before starting their round. There is no chipping allowed on the practice putting green. 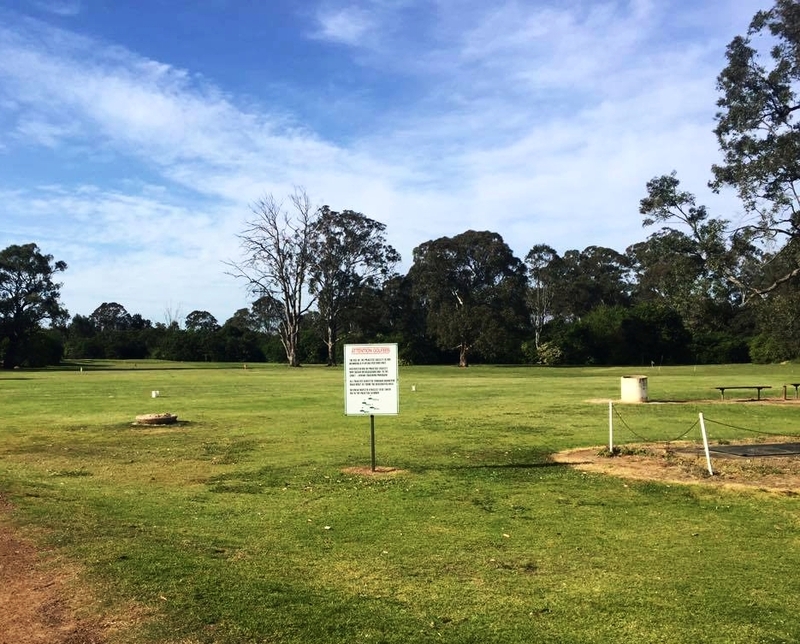 Dunheved Golf Club Caters For Its Members & Playing Visitors By Offering A Chipping Green With Green Side Bunker For Short Game Practice. The Chipping Area Is Located Next To The Driving Range.